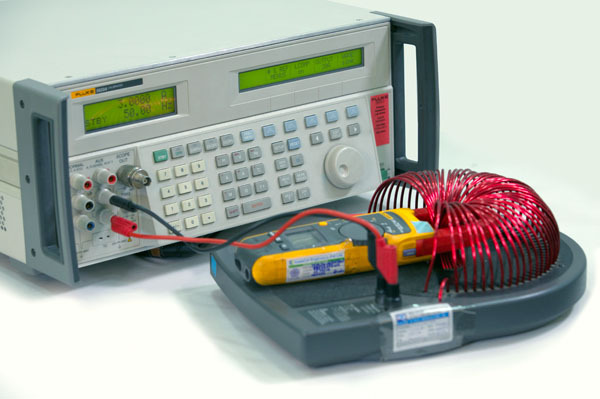 The technical team engaged in calibration is well-trained & experienced in relevant fields. Our organization offers services to clients from all over India with the same turnaround time, regardless of the distance and location. Instacal runs a well-equipped facility with the Best CMC for the calibration of both the Measuring & sourcing instruments. 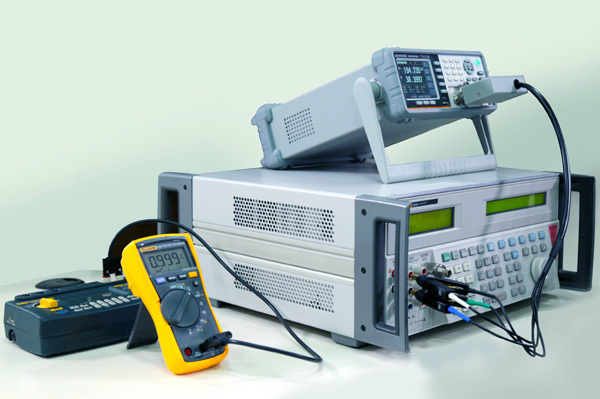 Almost 90% of electro-technical parameters from basic parameters (Current, time) to updated derived parameters are all executed under one roof, covering almost all electro-technical parametes. Our laboratories are equipped with a wide range of measuring instruments of highest accuracy and stable standards comparable to National / International standards and are managed by qualified and well-trained personnel. 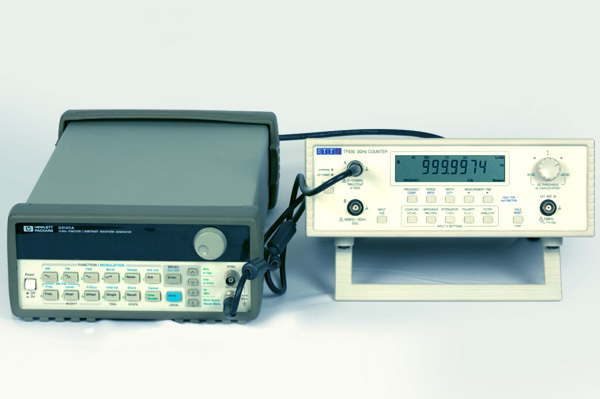 Each calibration procedure is followed by generating a detailed calibration report containing measured values, measurement uncertainty and measurement traceability at each point of measurement.